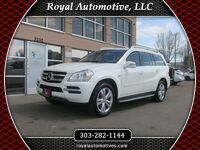 Are you searching for an incredibly stylish luxury pre-owned vehicle in the Denver, CO area? If so, then you are in luck as there are a number of excellent options for you to explore in the area! 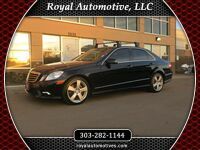 Many of the best pre-owned luxury options in the Denver area can be found right here at Royal Automotive! 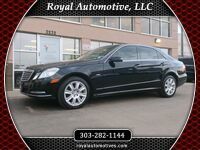 Some of the best pre-owned luxury vehicles in our inventory at Royal Automotive are pre-owned Mercedes-Benz vehicles! Mercedes-Benz manufactures some of the best luxury vehicles in the industry! Additionally, if you are looking for the latest automotive innovations, then Mercedes-Benz will likely have a vehicle to fit your needs! Mercedes-Benz is always on the cutting edge of the automotive industry. Let’s explore the Mercedes-Benz vehicle lineup to find out what you can expect from the pre-owned Mercedes-Benz vehicles we have available in the Royal Automotive inventory! 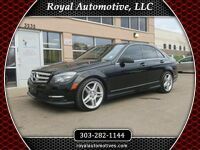 If you are interested in exploring the excellent pre-owned Mercedes-Benz vehicles we have in our inventory, then you should contact the staff at Royal Automotive today! Our team is available to answer any questions you might have. 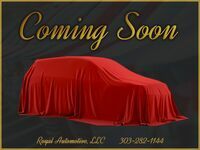 Visit our dealership in Denver, CO today!